Two important Congressional issues to monitor are development of the next Farm Bill and Internet gaming legislation. Rep. Collin Peterson (D-MN), former chairman and now ranking member of the Agriculture Committee, oversaw development of the 2008 Farm Bill that included accelerated depreciation for young racehorses. Last year, he championed early discussions of the next Farm Bill, which determines farm policies for a five-year period. Rep. Frank Lucas (R-OK) now chairs the Ag Committee and will develop the Farm Bill with Peterson. NTRA will seek a change in the capital gains holding period for racehorses from two years to one and an extension of accelerated depreciation. Renewing a push from the last Congress to legalize other forms of Internet gaming, the casino industry is expected to revive effort efforts to secure online Poker. 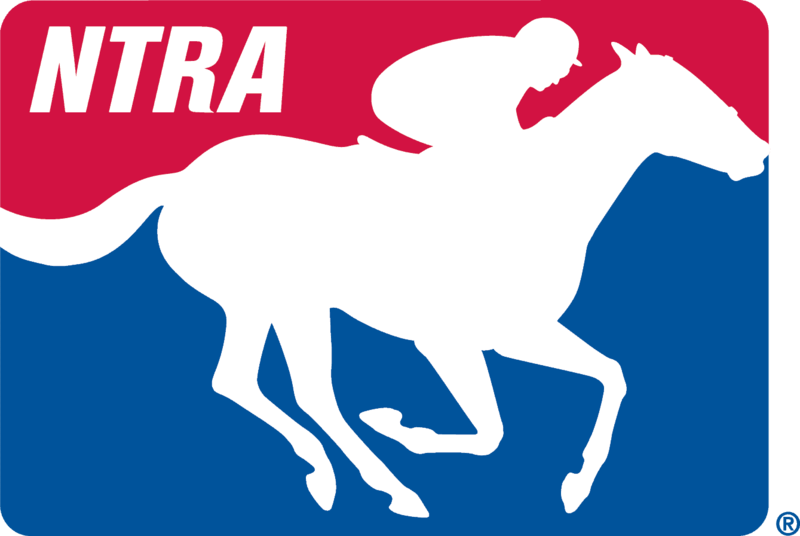 With online pari-mutuel wagering already legal under the Interstate Horseracing Act, NTRA remains in discussions with casino interests and Congressional allies to protect and advance horse racing’s interests. Rep.John Campbell (R-CA) may be poised to introduce such a bill and is a featured speaker at an upcoming I-gaming conference.